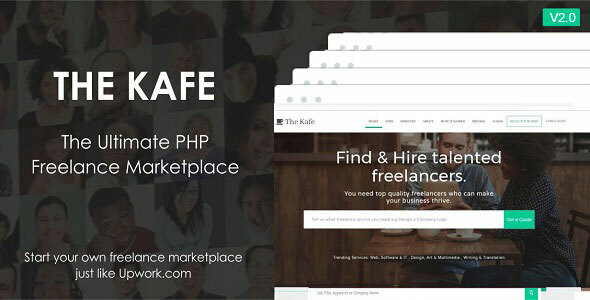 Everything you need to build a professional freelance marketplace. Freelance marketplaces can be complex aapplications wich require senior level expertise to code. The good news is you dont have to do it yourself. We already did it for you.